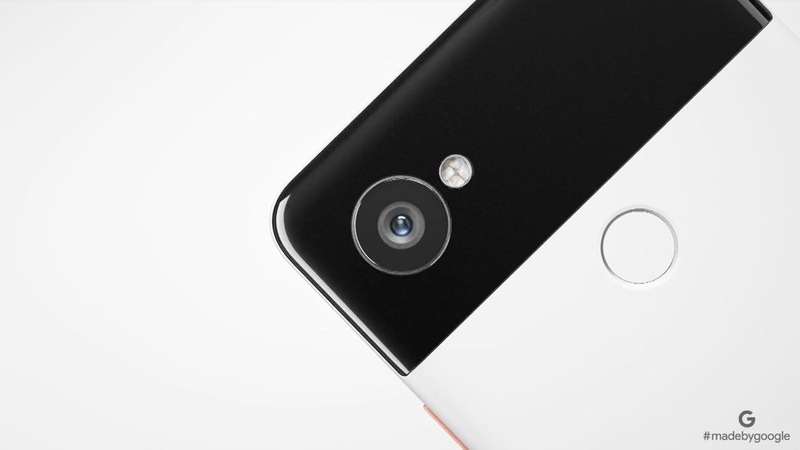 The Pixel 2 and Pixel 2 XL phones are iterations of the first Pixel phones released a year ago. 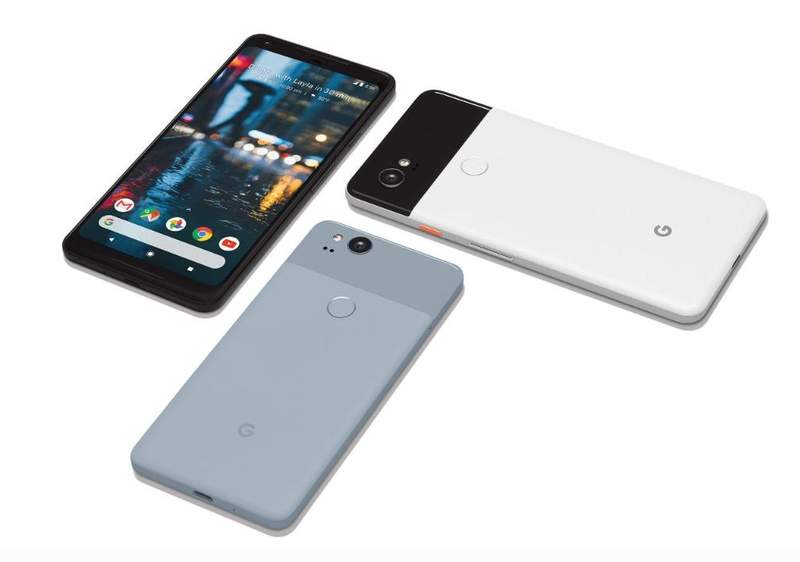 The company has announced the Pixel 2 and Pixel 2 XL smartphones along side Google’s new Mini and Max range of smart speakers. It appears the phones are part of the company’s increasing its efforts to compete directly with Apple in smartphone hardware. 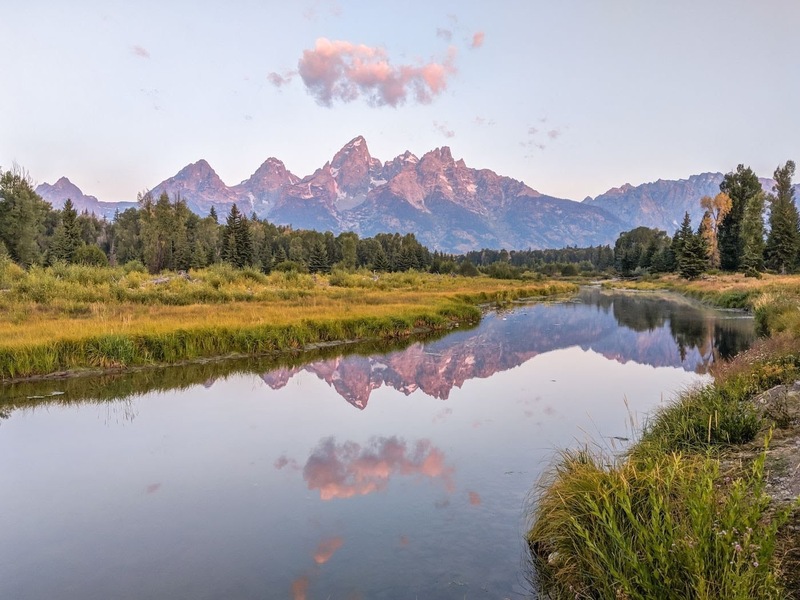 Additionally, they will continue to provide Google the opportunity to demonstrate the extent of its software prowess when freed from the requirement to work closely with other Android device manufacturers. 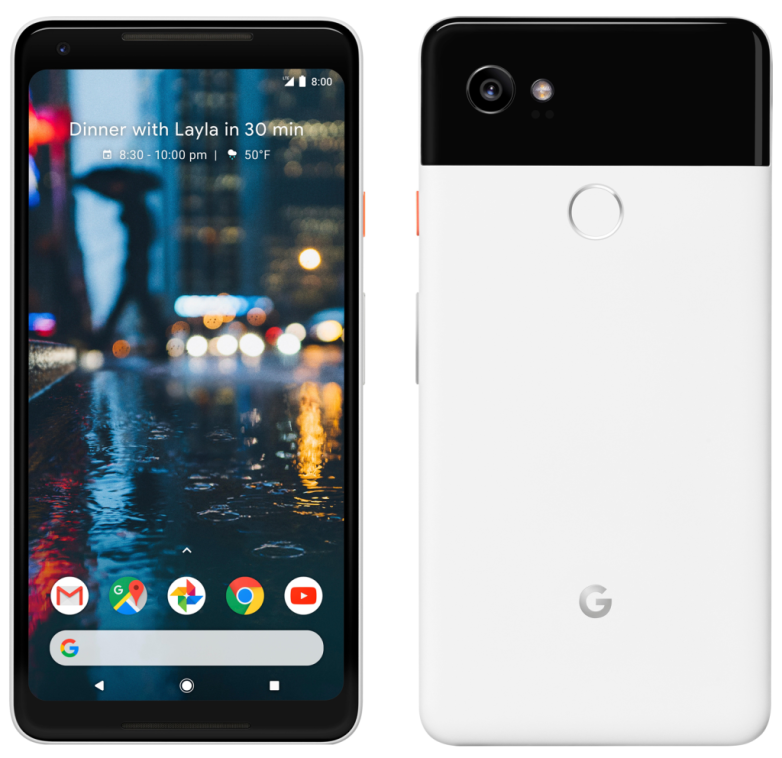 Like the Pixel and Pixel XL, the Pixel 2 is a smaller device than Pixel 2 XL – with the only major difference in the device is of display shape and size. 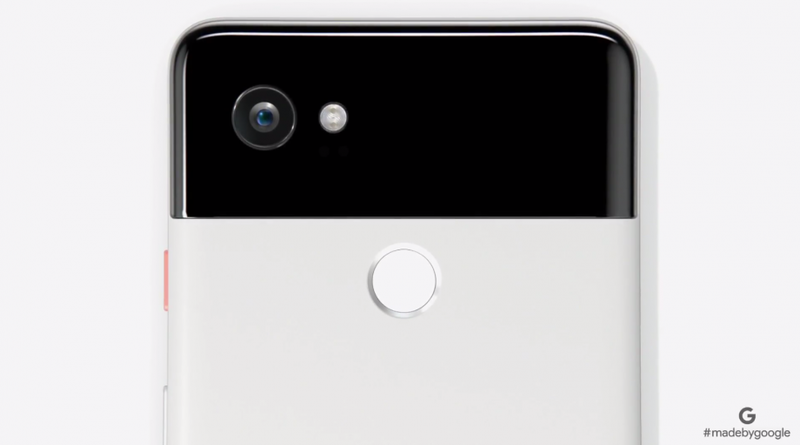 Take a quick look at Pixel 2 and Pixel 2 XL smartphones. The Pixel 2 and Pixel 2 XL are coming out on October 19th in the US. The least expensive model is the 5-inch Pixel 2 with 64GB of storage, priced at $649. The Pixel 2 XL starts at $849. You can spend $100 more on either model to get 128GB of storage. 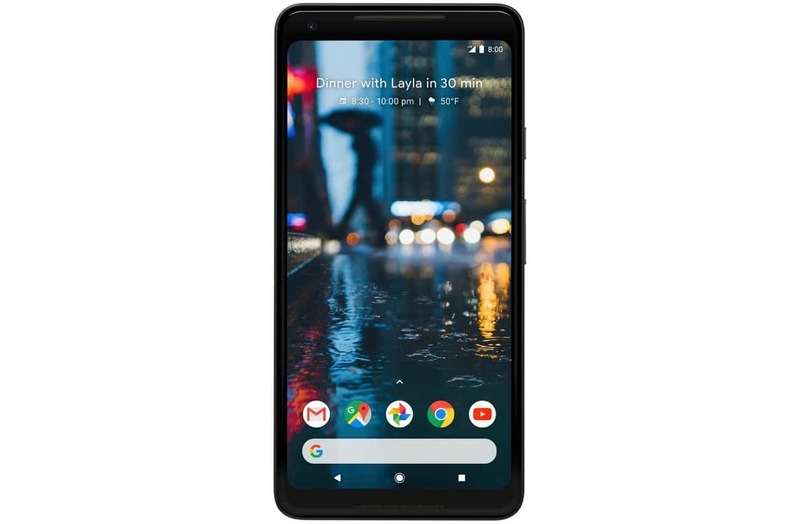 You may or may not have heard of that the Pixel 2 is manufactured by HTC and the larger Pixel 2 XL is manufactured by LG. We confirms that’s true, but Google is again insisting that it made these phones, and that it isn’t just tweaking around corners of existing phones like it did with the old Nexus line. By looking at software and hardware integration and overall experience of the device we saw a lot more Google here than LG or HTC. Google has fitted the the devices with great screens, both of which are OLED (produced by different manufacturers). The company claims they have a contrast ratio of 100,000:1, which compares to 1,400:1 on the iPhone 8. The screens can be set to always-on, showing time and notification icons on a black background. At first glance the displays of both smartphones look nice, we need a lot more looking and testing before we can say anything definitive. The speakers on both phones got plenty loud without too much distortion. We are sure it was a priority to get those speakers in there. The overall audio story on Pixel 2 is a big deal: it does away with the headphone jack, but it also supports a bunch of new audio codecs over Bluetooth 5. There is a lot about these phones that is not very extraordinary as we the standard Qualcomm Snapdragon 835 processor, 4GB of RAM, OLED screens, 12-megapixel rear cameras and 8-megapixel selfie cameras. When people say phones are boring now, what they often mean is that you can’t really differentiate them by looking at a spec sheet. That’s mostly true of the Pixel 2. 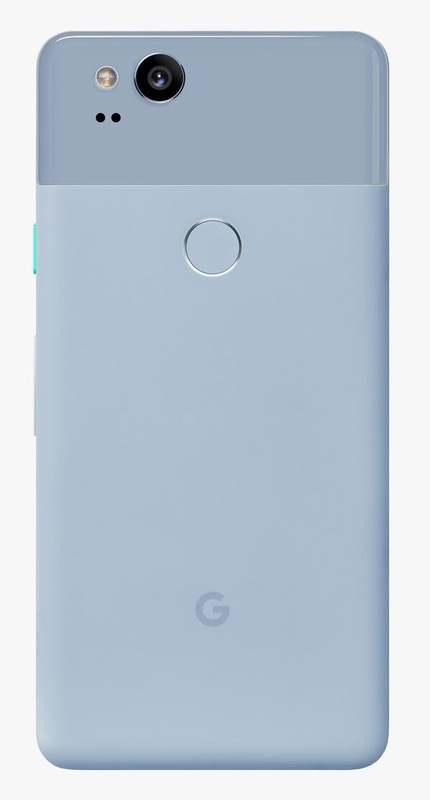 Google has chosen the design of its own, the simple glass and aluminium back, contrasting colors, interesting camera button colour. Google Pixel 2 is not trying to be exact copy of Samsung and Apple. 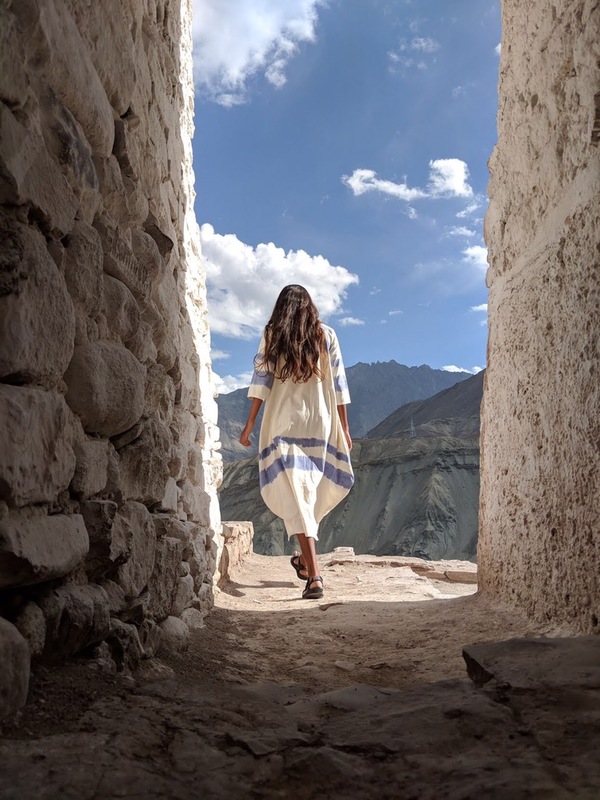 The single camera of the Google Pixel 2 smartphones is a good performer, it has portrait mode of its own due to Dual Pixels and algorithms by Google. Yes both devices got same camera so you don’t have to worry about camera when choosing between the smaller or bigger one. 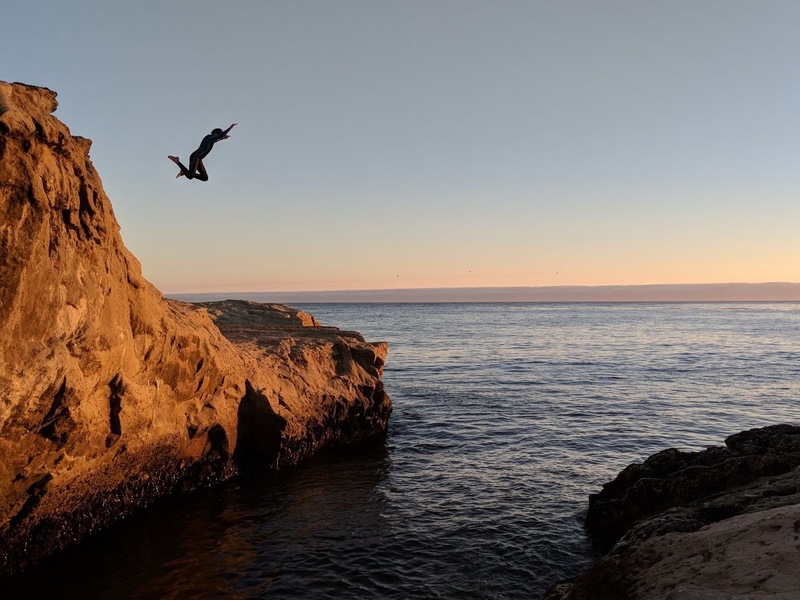 Looking at sample images by Google – we can say that it outperforms it’s predecessor and is one of the best smartphone camera released this year. The video part of the camera is also good, the OIS works fine and the smartphones captures great videos. The demo shown by the company clearly shows us what it is capable of – it has good portrait mode ( with trained algorithm to produce bokeh effect), better low light performance, fast autofocus, good optical image stabilisation and there is motion photo like the old Samsung Galaxy S smartphones and latest iPhone’s live photos. Lastly there is Augmented Reality stickers on the camera, yes, Google’s ARCore framework is fully active on the Pixel 2, so Google is building little moving “stickers” that you can stick into your scene in real time. It’s also taking advantage of some partnerships to get custom stickers, starting with some pretty twee little avatars from Stranger Things. 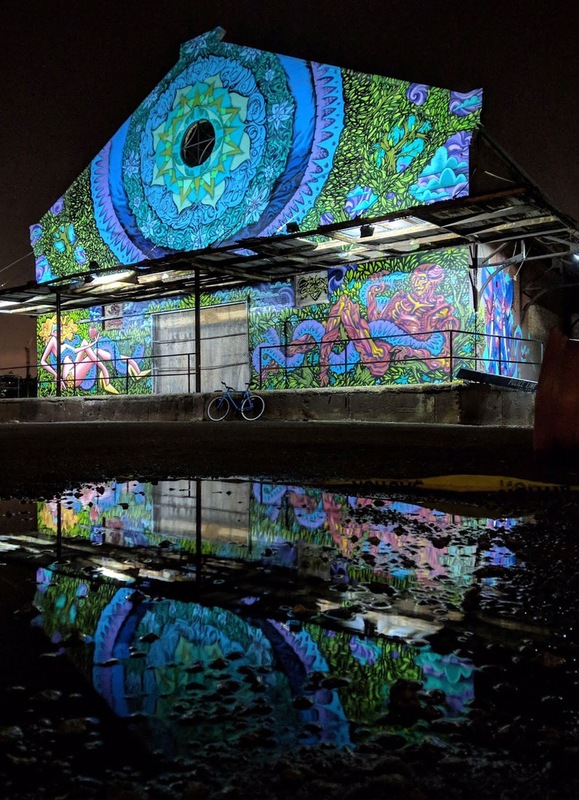 Google also calibrated the lens of every individual Pixel 2 phone to bring the best out of it plus the calibration of each phone’s lens is important to AR performance as stated by Google. Google is playing around with how you do things on the Google phone. One of the new introduced feature is that you can squeeze the sides of the Pixel 2 to launch the Google Assistant. Mario Queiroz, VP of product management for Google’s consumer hardware division, says, “What we tried to do with Active Edge was not make it a gimmick, [but instead ask] how could it perform a useful function.” One of those functions is also silencing the phone when it’s ringing. The Pixel 2 home screen is also new. Google put a huge Google search button at the bottom, integrated into the dock. It also integrated the search box you see with the app drawer with that button. So there’s one less way to Google now. It will also pay attention to your wallpaper: if it’s dark, the app launcher and notification shade will automatically switch to a dark mode to match. Overall Google is trying to provide a good and unique software experience, by adding a little things here and there. And it is doing it by also maintaining its quality. We can say that the Pixel 2 smartphones are not made to conquer the smartphone market in terms of sales. Google is very serious about taking them on in terms of functionality. Stay connected to know more about latest and upcoming smartphones.